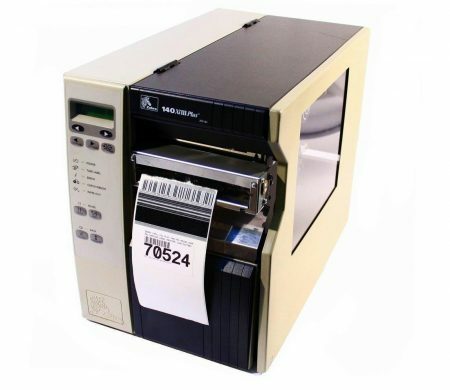 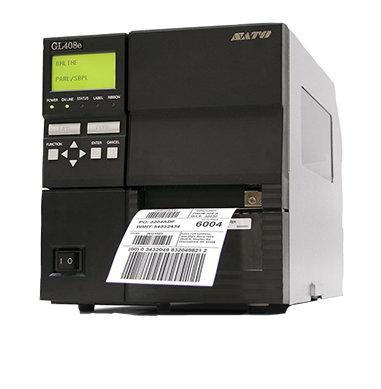 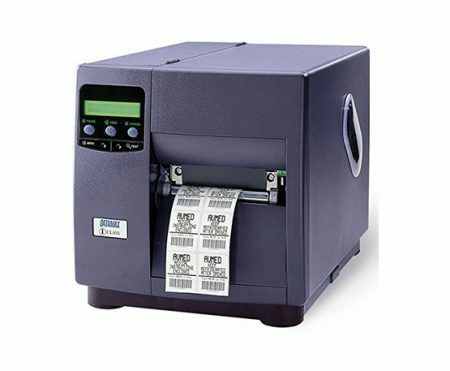 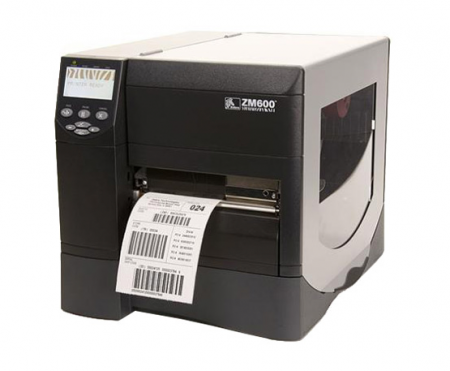 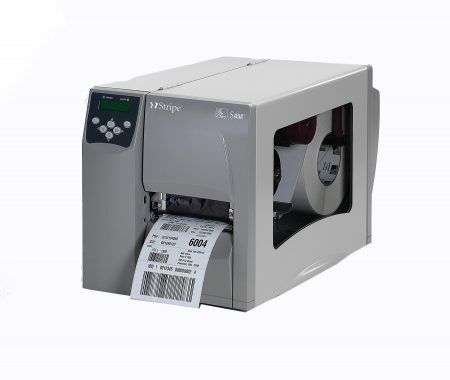 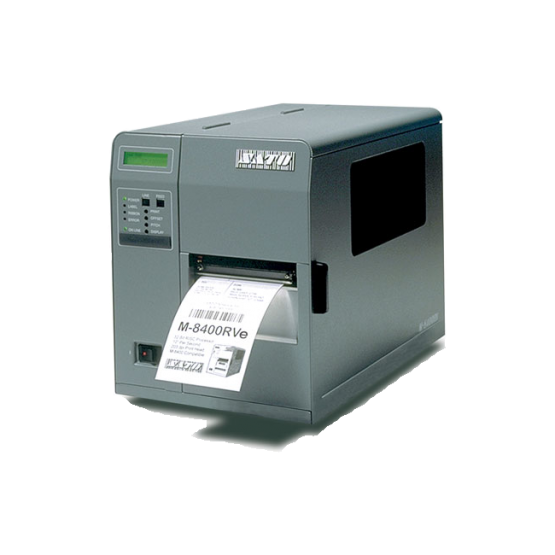 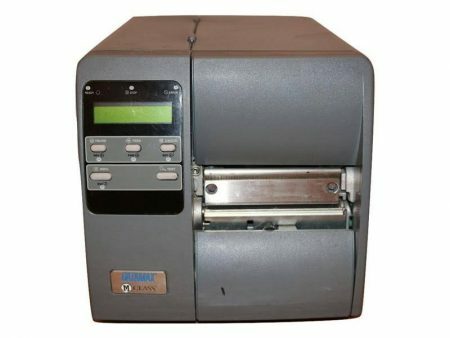 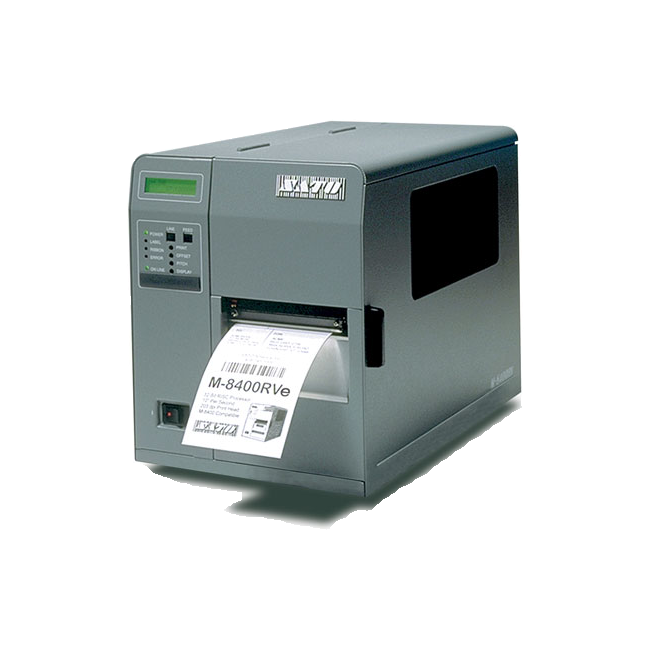 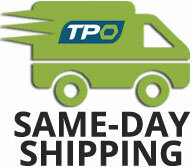 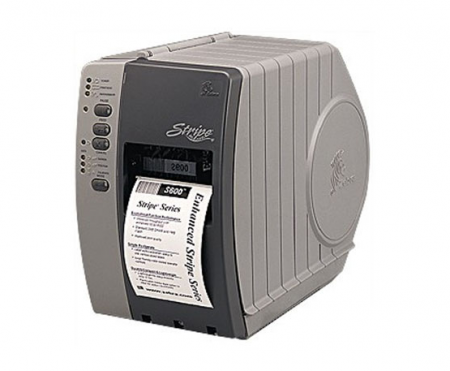 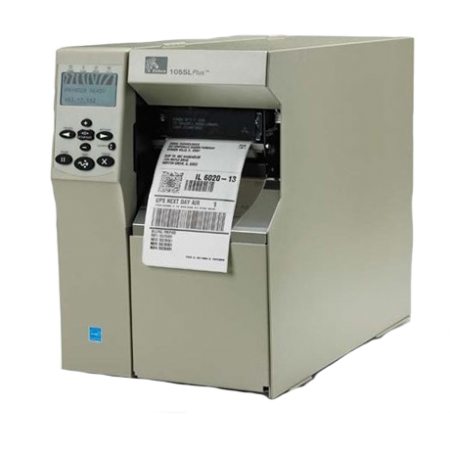 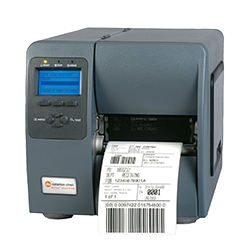 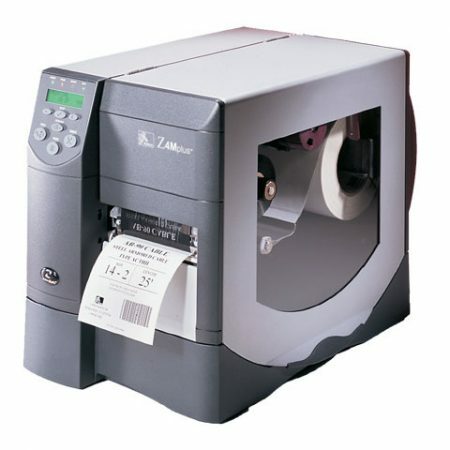 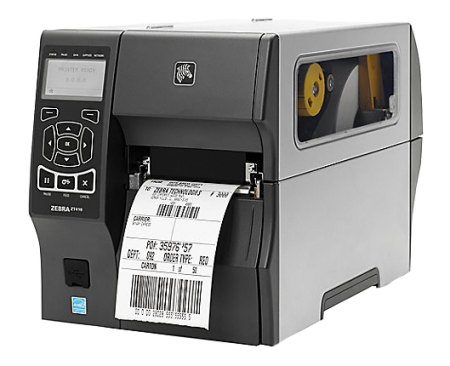 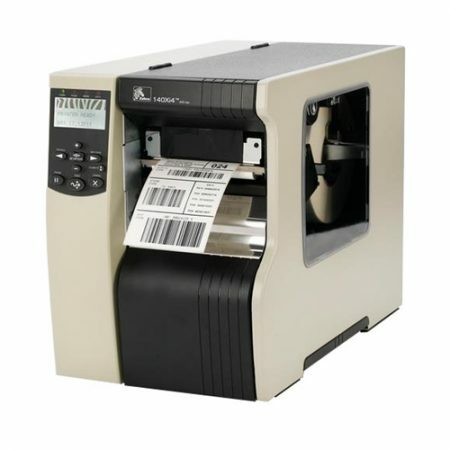 The SATO M-8400RVE thermal label printer is an industrial thermal label and bar code printer. 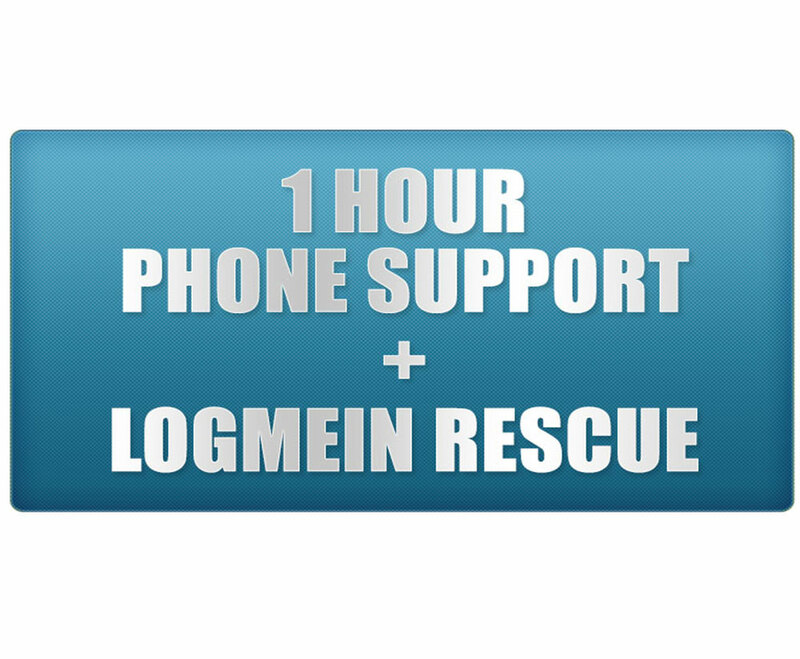 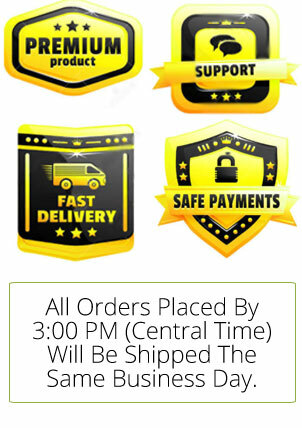 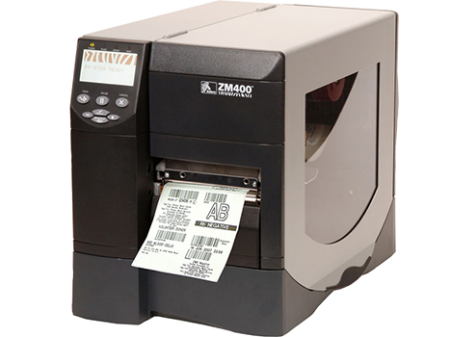 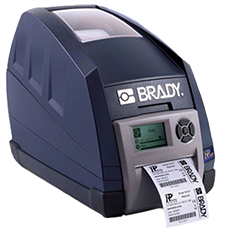 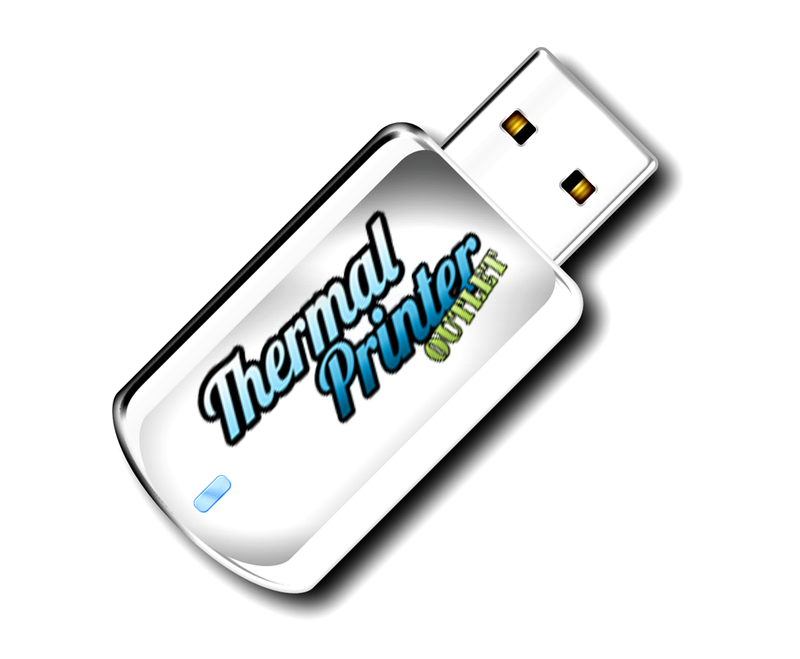 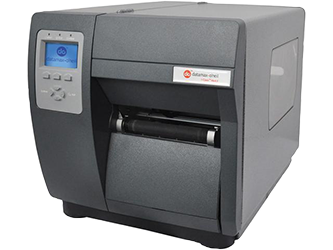 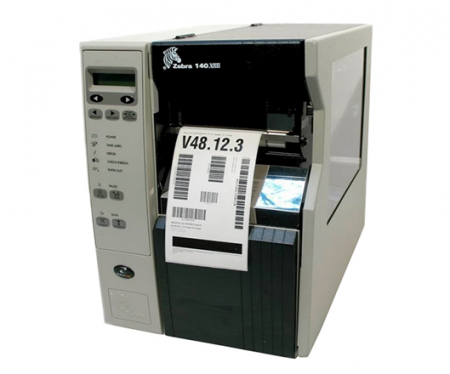 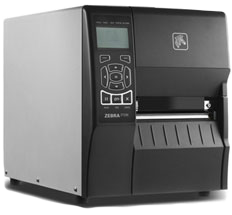 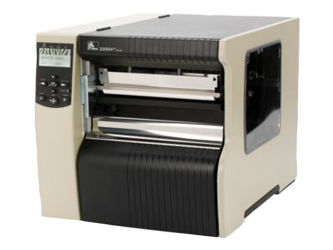 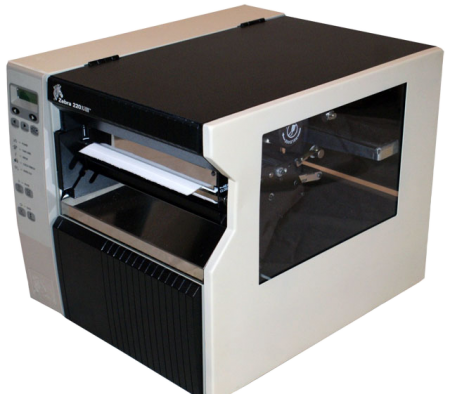 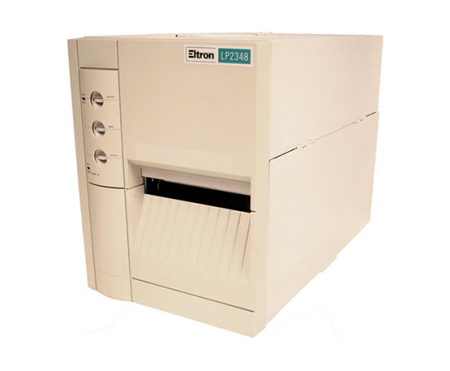 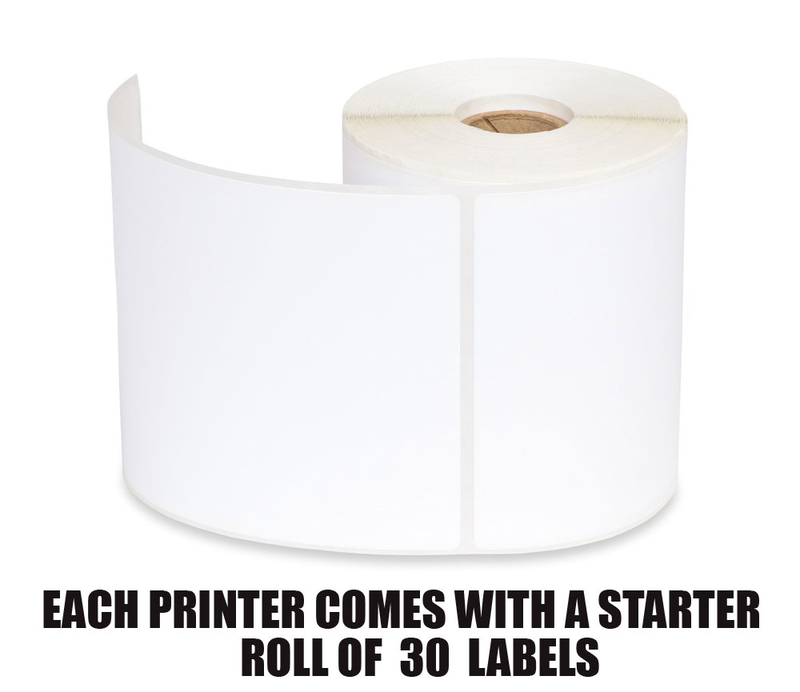 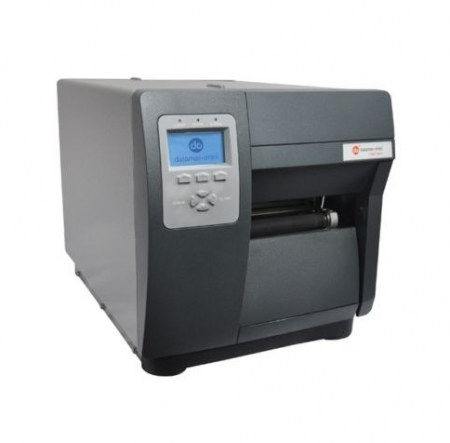 It prints labels as wide as 4.00″ and as fast as 8″ per second. 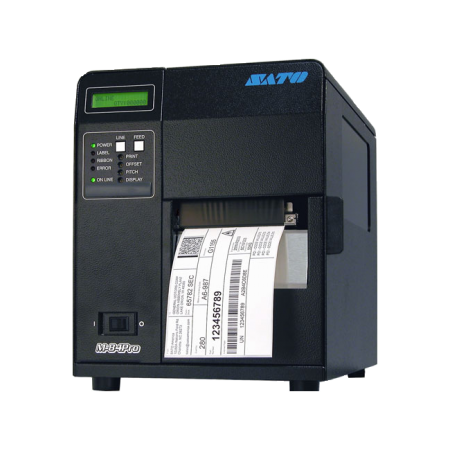 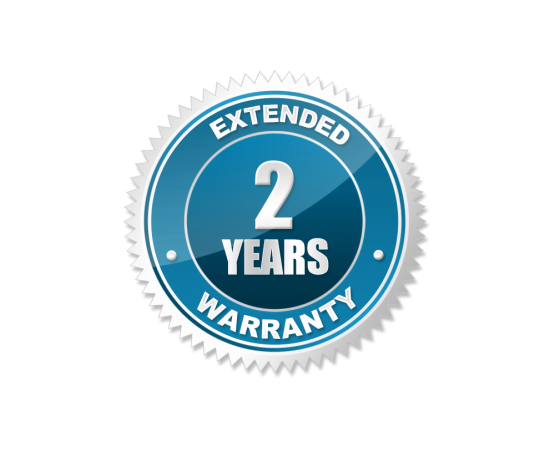 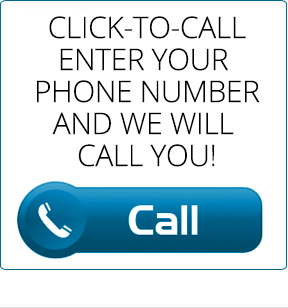 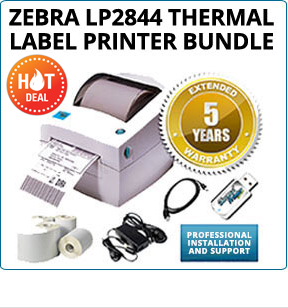 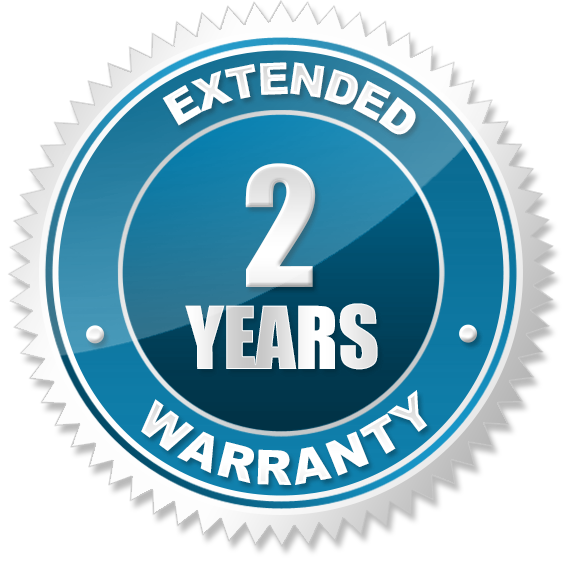 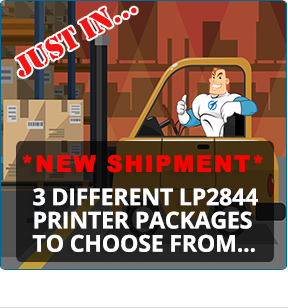 For a limited time, when you purchase a Sato M-8400RVe direct thermal printer, we will upgrade you to a 2 year warranty for FREE!